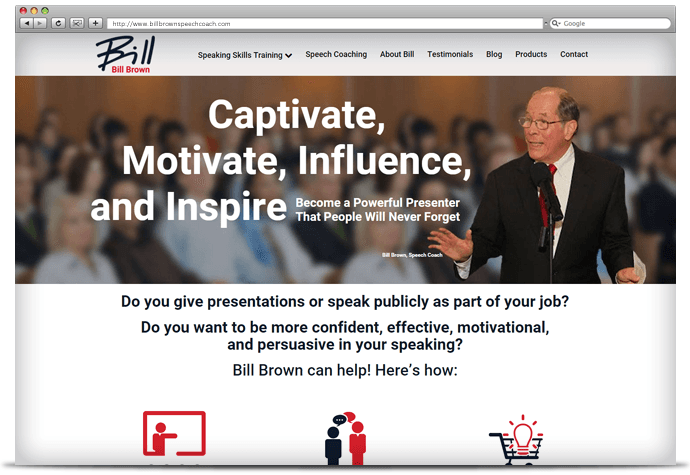 From the corporate arena to the speaking platform, Bill Brown helps professionals develop their presentation skills and deliver their message with confidence. 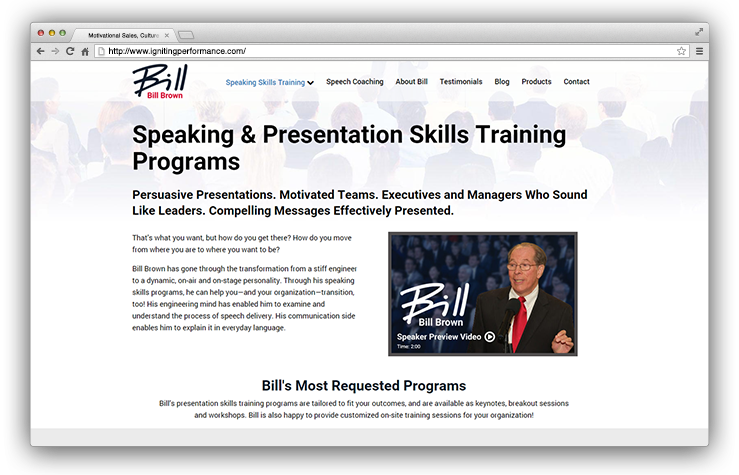 Bill’s background as an award-winning speaker and successful voice-over artist has uniquely prepared him as a speaking skills trainer and coach. 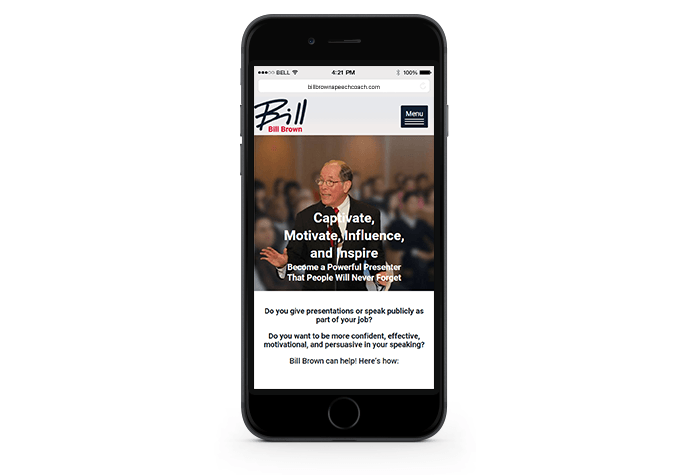 Bill came to us when he wanted to shift his website from a voice-over focus to a focus on presentation skills workshops, speech coaching, and training products. It was also time for a new look! 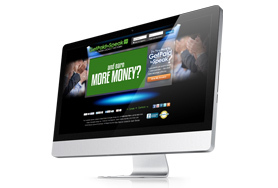 We worked with Bill to capture benefit-driven messaging targeted to his market. 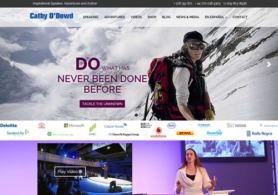 Clear calls to action, lead captures and interest forms were integrated throughout to help drive conversions and alert prospects of new, upcoming services. 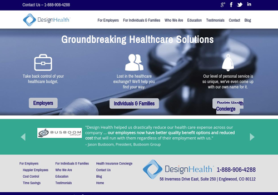 For the design, we kept things clean and simple in the modern style. The sharp, professional look in navy and red is tailored to Bill’s executive and professional market.